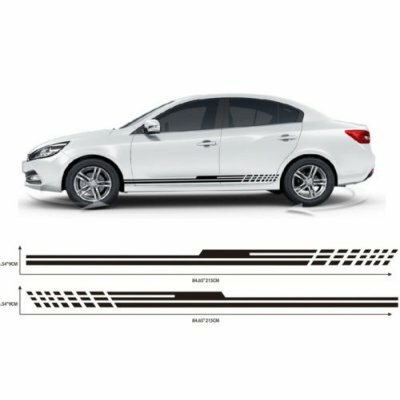 Successfully Added Delicate Decals Racing Car Stickers Car Side Styling Sticker Universal Application to your Shopping Cart. -- Strong stickiness car stickers PVC material, high strength and long life span. 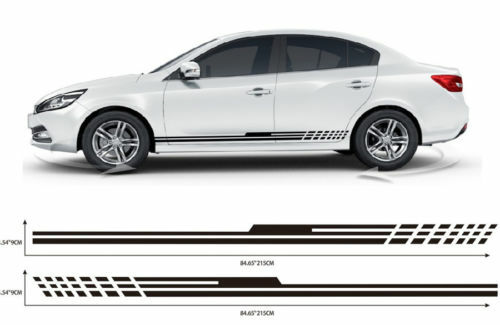 -- Fashionable and delicate side Decals, making your car different and unique. -- Long life service, waterproof and sunscreen, non-fading and bright.